The Distant Thunder Whisky Club: Fathers Day, Bringeth the Loveth! Fathers Day, Bringeth the Loveth! For those of us lucky enough in the club to have kids (some say unlucky enough), it does bring the added advantage of Fathers day...and gifts in tow. 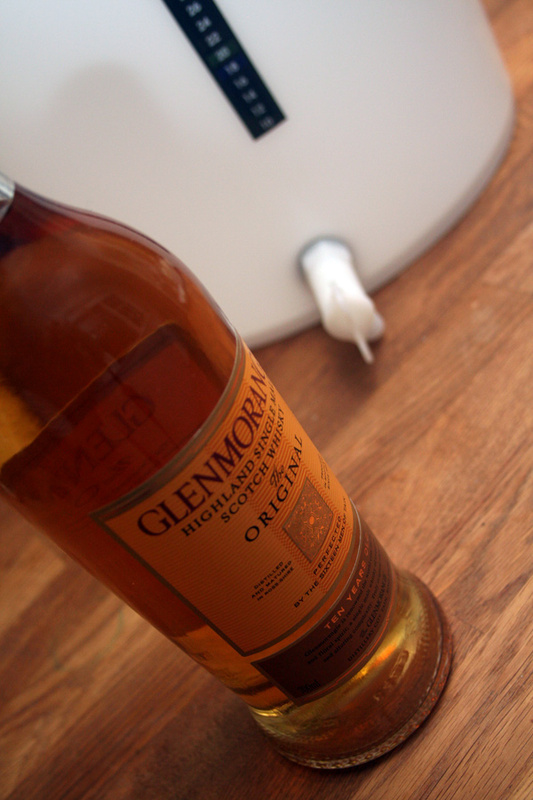 For me it was an excellent bottle of Glenmorangie Original, and even better, a new set of beer fermenter barrels from The Country Brewer. Buying and trying a lot of whisky's over the last year has seen me hit a lot of rough patches and it is great to know I now have a trust-and-loved whisky (Glenmorangie Original) now in the stocks. It has also been a while (15 years) since I last took hold of a new fermenter barrel and it is high time I pushed my influence on the kids (wife) to get a couple of new ones. Having a lot of unsuccessful batches over the last few years it is clear bacteria is getting into the barrel just through excessive use. I have to also say the Colonel's recent talk about his beer brewing adventures has gotten me back into the mood now with summer on it's way. Bring it! Fathers of the club was the loveth brought?